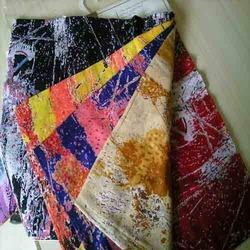 We are Exporter of Cotton Voile Fabric and mainly looking for exporter queries. Our organization specializes in manufacturing, exporting and supplying a qualitative range of Cotton Voile Fabric. To ensure superlative quality, this is made using optimum-grade pure cotton by our qualified personnel as per set industry norms. Color: Red, Black, Yellow, Blue, etc. 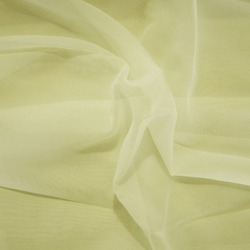 We have used 100% Cotton voile that is perfect for garments, curtains, home furnishing products and many more products. Prices are including shipping cost, means free shipping to any part of the world! Kindly find below product details of Cotton Voile Fabrics. We are well known for this product. Our supplied product is highly appreciated in the market. The offered product is available at very affordable market price. - Price of the product depend upon the quality and quantity of product , it ranges from Rs. 18 to 110. We offer quality Cotton Voile Fabrics to our clients spread across the world. These are available in various shades of colors, lengths and widths. We also meet customized requirement for our clients benefit and offer these fabrics at competitive prices. The blouse shown is made of pure cotton voile fabric with beautiful embroidery done on it. We provide Cotton Voile Grey Fabric to our prestigious customers. One can avail these products from us at market leading prices. The offered Cambric Voile Fabric is extensively used in manufacturing sarees and dress material. We can offer this fabric in widths of 48.